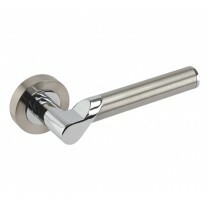 These stylish knurled cabinet handles are an attractive addition to your kitchen cabinets and drawers. 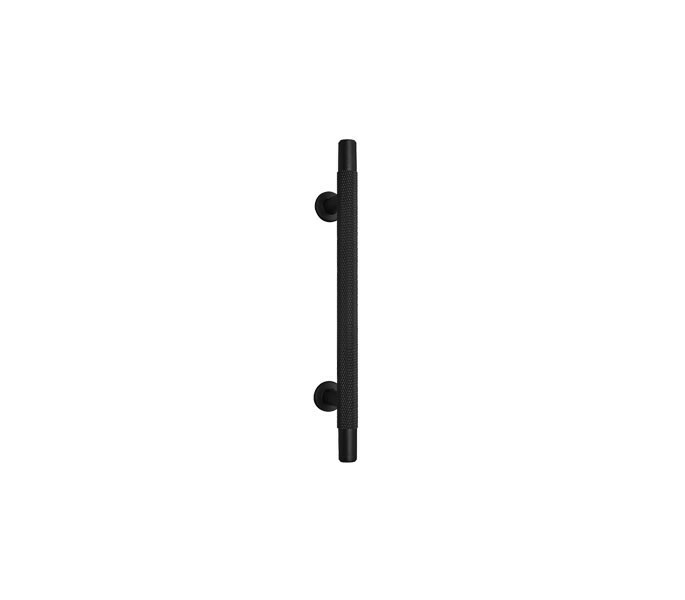 In a stunning matte black finish, they are well suited to monochrome styles of interior décor. 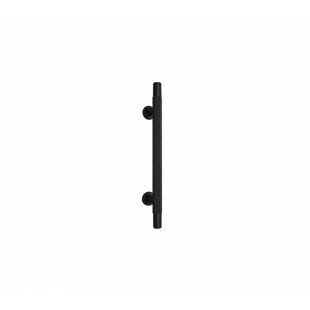 The black cabinet handles have a stunning knurled design which adds both depth and texture and creates a handle that is right on trend. 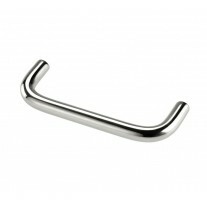 The knurled cabinet handles are supplied individually, with two bolts for fixing from the inside of your cabinets. 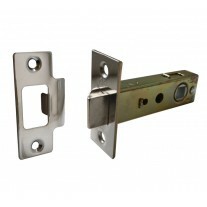 This handle is 10mm in diameter and has fixing centres of 96mm and an overall length of 156mm.